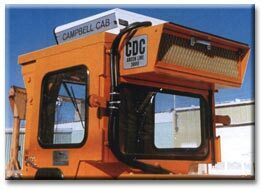 Campbell International has develop considerable expertise in developing solutions for difficult Air Filtration/ Air Conditioning requirements in a wide range of adverse environments, where excessive heat and/or high concentrations of micron and sub-micron particles pose a risk to operator safety and comfort. 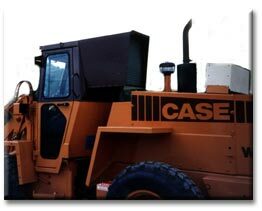 Systems can be designed to mount on existing equipment or be incorporated into a new cab design. 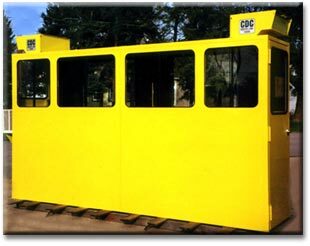 Units have been successfully installed on Forestry, Mining, Construction, Material Handling, Cranes, Control Stations, and In-Plant equipment. 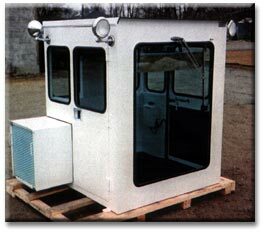 Filter systems can be stand alone or work in combination with Heat and/or Air Conditioning as your requirements dictate. 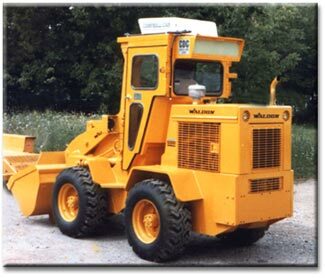 Our Engineering staff can assist you in selecting the right system for your application.